I really enjoyed listening to Cousin Silas' first voyage into Berlin School style longform electronic adventures, Unlimited Boundaries (waag_rel114) ... I still do, in fact, and never thought a follow-up would be so hot on its heels. 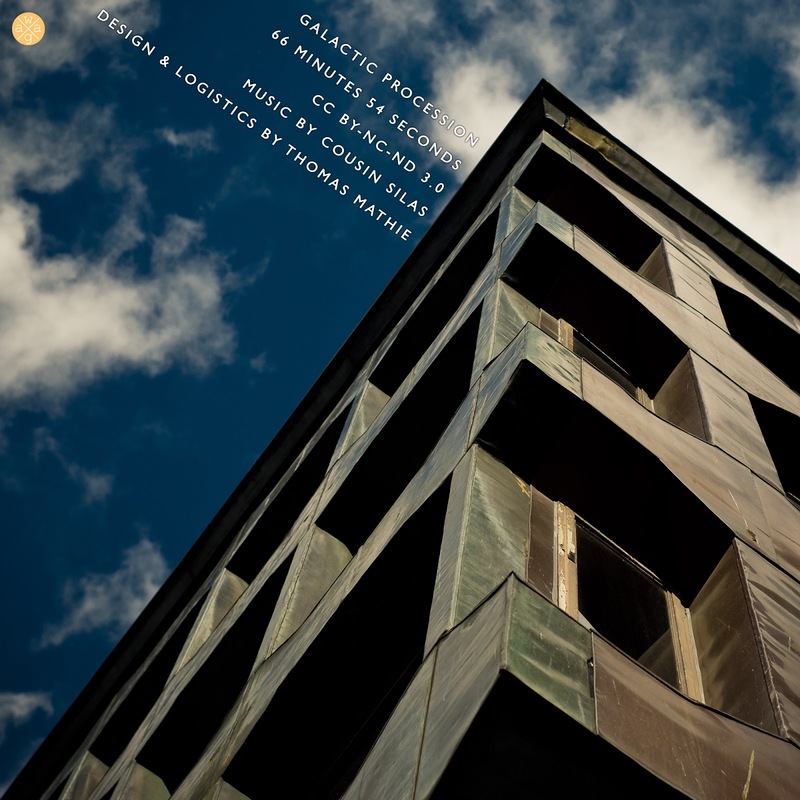 Galactic Procession (waag_rel116) follows closely in the footsteps of its predecessor albeit with a sound that is, again, reminiscent of Virgin-era Tangerine Dream or Klaus Schulze. 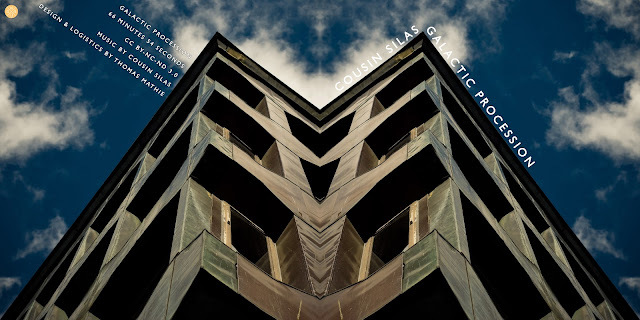 It isn't a rehashing of the work that's come before ... either Silas or otherwise ... no, this is wonderfully new and fresh; a richer, deeper electronic sound that beguiles the senses and draws the listener into an otherworldly space where time seems to disappear. This music has a pulse ... it is vibrant, filled with life and wonderfully engaging as it builds in intensity over its 66 minutes. 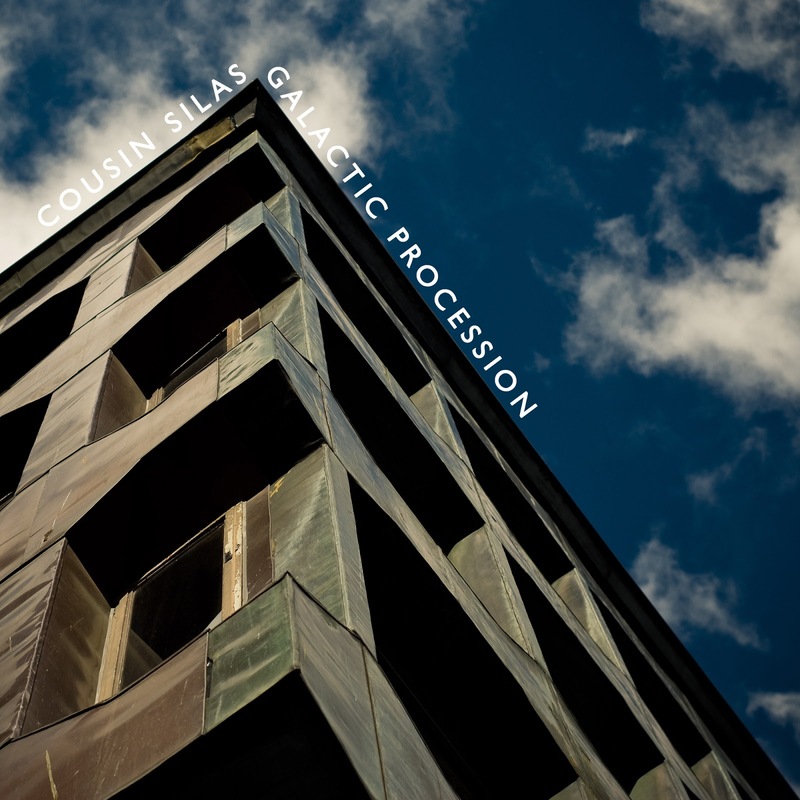 Galactic Procession (waag_rel116) is a fitting follow-up to Unlimited Boundaries (waag_rel114) ... it demonstrates that Cousin Silas has no intention of slowing down or resting on his laurels. This is Berlin School as I have come to know it and it will sit pride-of-place on my iPhone. As before, my thanks goes to Cousin Silas, Kevin Lyons & Tim Jones, and to Warren Daly … Adrian Nicholls ... Drew Miller ... and the wonderful waag community ... for their generous support. A 320kbps version of this release will be available, for free, over on Archive with a lossless version available here on Bandcamp for ‘pay what you want’. As promised, albeit slightly later that I had initially envisaged, I present the first Twang! from Cousin Silas. 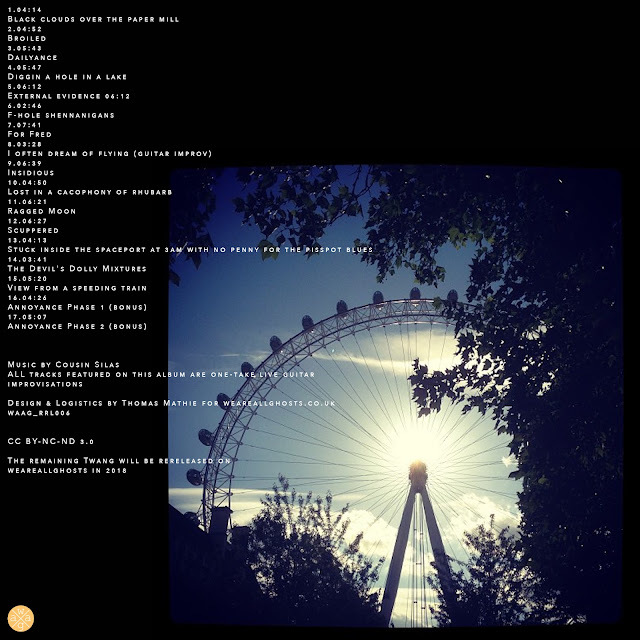 I am proud to rerelease this selection of one-take guitar improvs on weareallghosts, proud and happy to bring these tracks back for your listening pleasure. I was not alone in expressing my displeasure when the Twang! 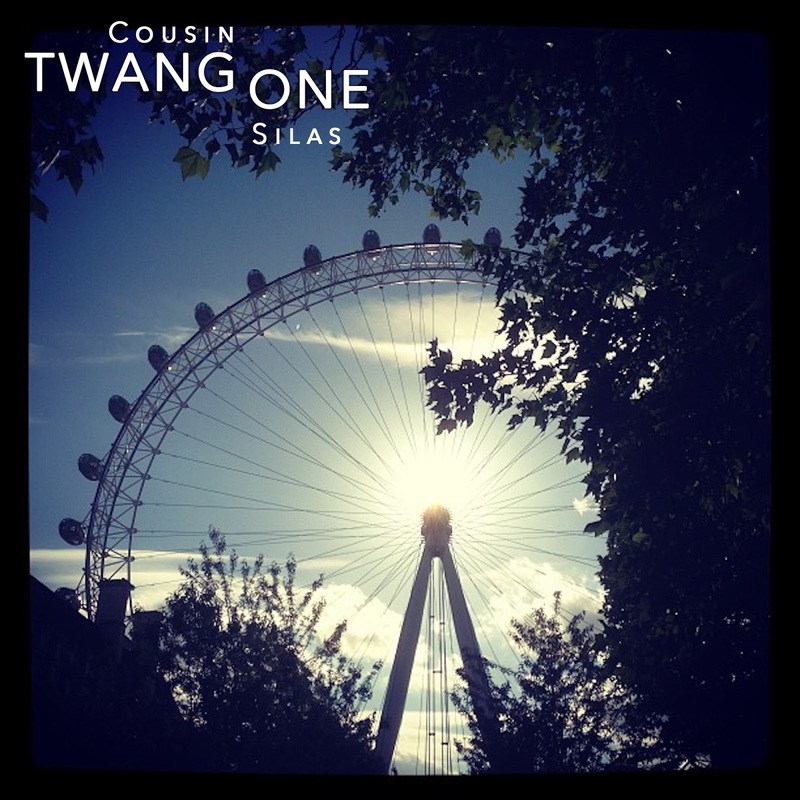 series disappeared from view, but I am delighted to work with Cousin Silas to bring them back ... along with a couple of bonus tracks. No edits. No overdubs. Just one man and his extensive collection of guitars ... pushing the boundaries of atmospheric sound. Ambient purists beware ... there are beats on some of the tracks within Twang One ... but please don't be put off, these are most definitely Cousin Silas tracks: fluid, languid, unhurried ... and yet weird, dissonant, dramatic ... the kind of music that sits as nicely at the back of the room as it does front and centre ... the kind of music that doesn't demand your attention but it does deserve it!